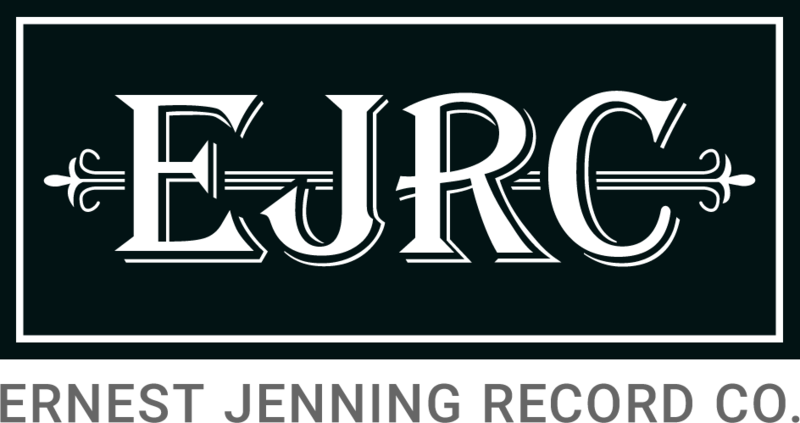 FAQ/Contact - Ernest Jenning Record Co.
What is the Ernest Jenning Record Co.? Created in 2002, Ernest Jenning is an independent record label based in Brooklyn, NY. EJRC is run by a small staff whose experiences playing music in bands, documenting it, and presenting it live, logically progressed into the practice of putting out records. We strongly believe in each band we work with, and hope that you enjoy our releases as much as we do. Where can I get your releases? You can order any of our available records on this very website. Our titles should also be available in most stores throughout the US and in fact most of the world. If you are having a problem locating one of our records in your town, please ask the store clerk to order our titles, or contact us and we'll figure out a way to get you your fix. Our releases are distributed exclusively in the United States and much of the world by The Orchard. They are also carried by many one-stops and independent distributors. Khannibalism titles are distributed in parts of Europe by Cargo / 375 Media GmbH. If you have any retail questions, or prefer to deal direct with us, please feel free to get in touch. Will you put out my record? We try to listen to everything we get, so feel free to mail us a link to your recordings. We're also always swamped, so while we love your enthusiasm, things get hectic sometimes. Please be gentle and patient with your inquiries. Thanks in advance. I work for a publication or radio station that would be interested in reviewing or playing EJRC's releases. Can you send them to me? Sure. Drop us an email, let us know who you are and what you do, and we'll see to it that you get your hands on some of our latest gems. This FAQ section is generic and uninformative. I need answers and I need them now.